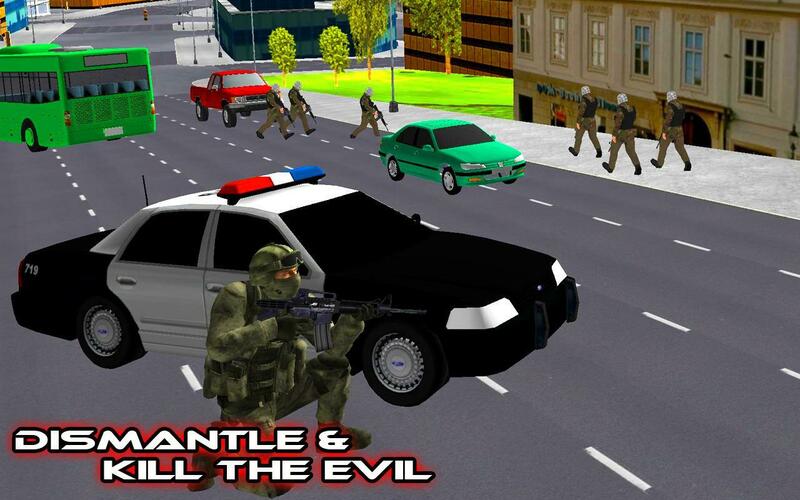 Shoot Hunter and Killer is a 3D thrilling action game. Terrorist who are in army uniform have taken over the city and victims many innocent peoples. 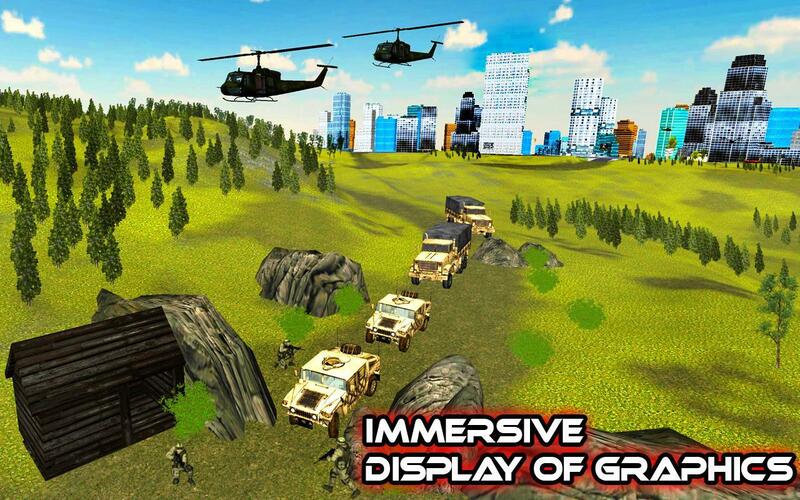 You are a commando and you have been assigned a task to rescue the people and clean up your city from enemy. Attack on these most dangerous terrorist now. Take aim at evil, where it hides. You must kill all the enemies and leader of their arms. You are fully trained elite member of special weapons and tactics teams. You equipped with machine guns, sniper rifles, rocket launchers and hand grenades. 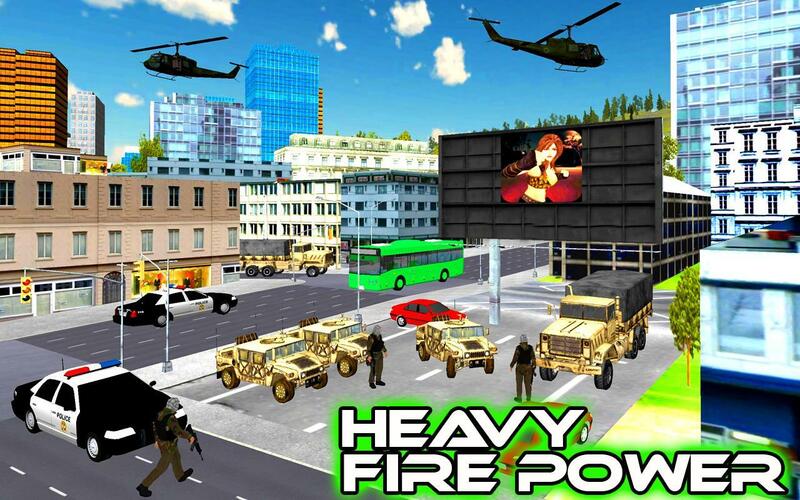 Powerful machine guns and devastating missiles to slay hordes of enemies. Ready to kill shot! Destroy all those peoples who are stand it way of a peaceful world. 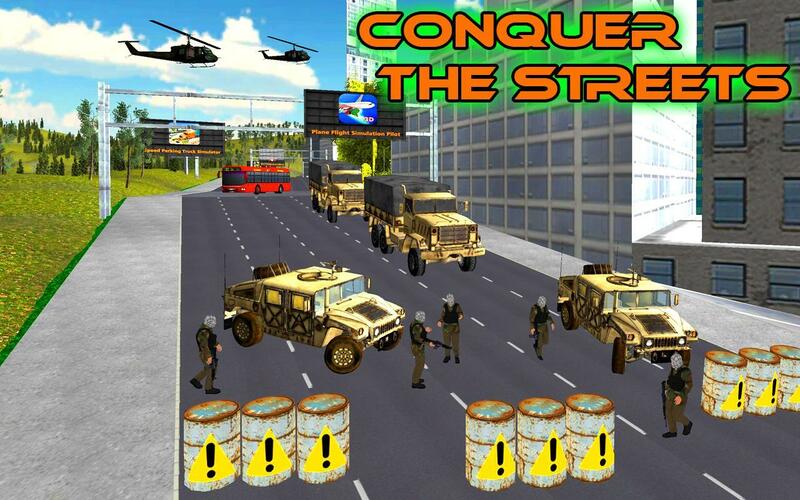 You may be face army truck, armored vehicles and military tank then you must destroy them with the rocket launcher. Leave no enemy behind. Patrolling Enemies ready to kill you, you must save yourself and keep eye on them also watch tower solders for your successful complete mission. 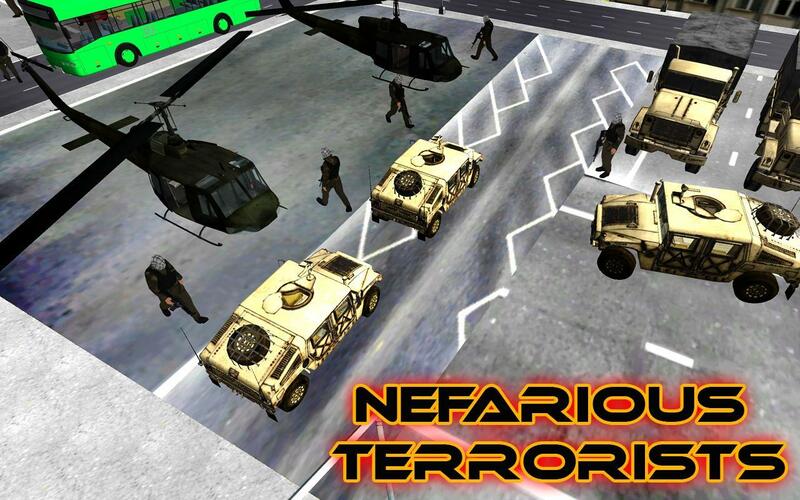 Prepare the assault and get ready to kill the attackers. It is time to load out your fire arms. 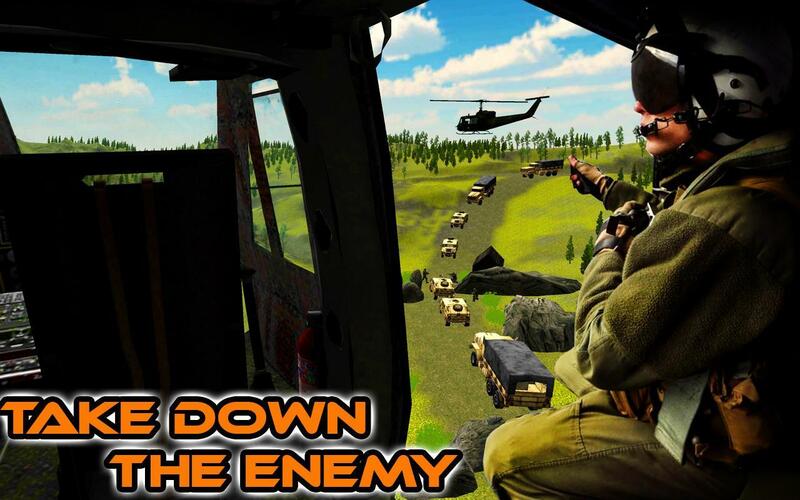 “Shoot Hunter 3D” is most immersive and realistic 3D battle game you’ve been expecting is here. Join the war and start greatest combat experience now. Don’t forget to rate the game and share with your friends if you like it. 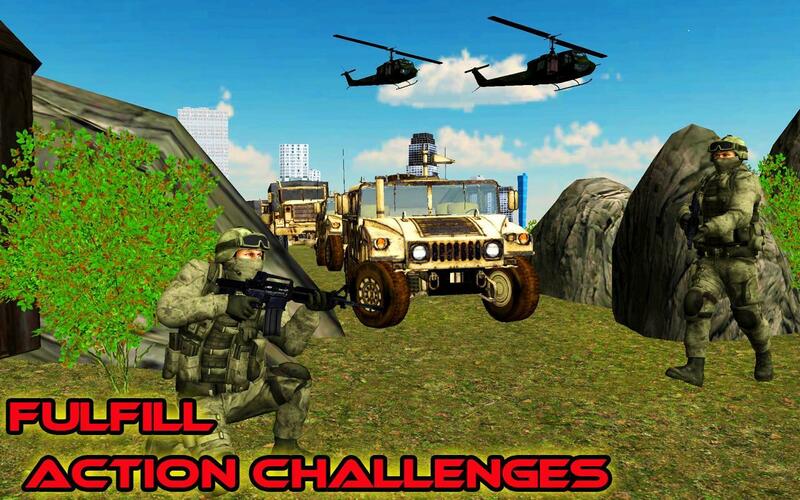 	#1 military action game. 	Variety of Sniping gun, Ak47, assault rifles & Rocket launchers. 	Excellent city and forest environment. 1. Use up, down and left, right button to control the soldier. 2. Touch and move the screen to aim the enemy. 3. The enemy will attack on you when they see you. 4. Use your rifle or sniper gun to aim at enemies from a distance. 5. Touch fire button to shoot.